When most people think “Judgement Day” they get scared, and the thought of the end of the world is any thing BUT a joyful & happy, but the crazy judgement day predictions didn’t disrupt Jennifer and Michael’s love for each other. 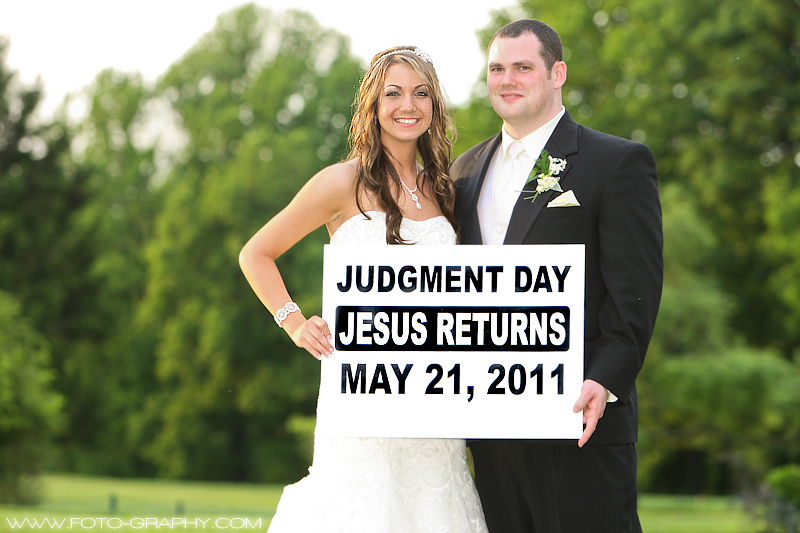 Maybe Jesus did make an appearance on May 21, 2011 but not to make “Rapture”; if he did he only came to bless Jenn & Mike and their marriage! At least if the world was going to end of May 21, 2011 they would be together! 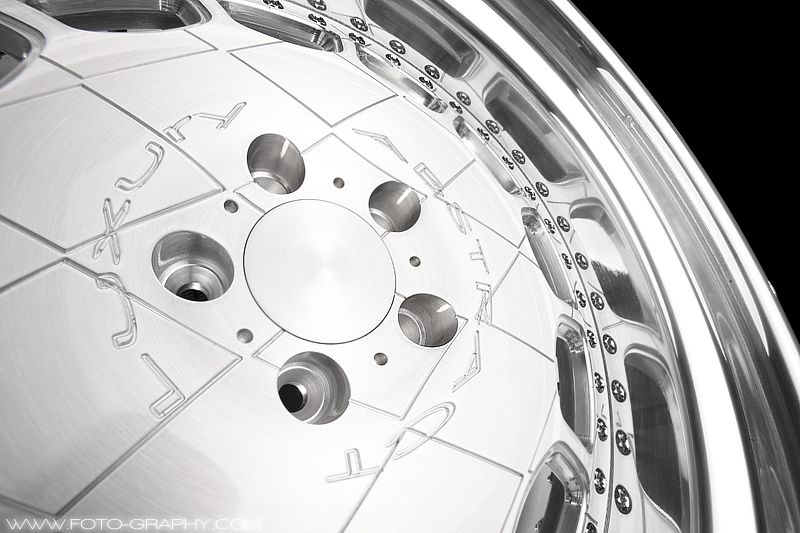 Luxury Abstract is a wheel design company out of NYC. I know the head designer & founder of the company through Liberty VIP Car Club. These wheels are custom designed to fit the VIP car styling theme and with keeping the VIP lifestyle in mind, when manufacturing and designing these wheels they are made with no expense spared. So these wheels are all hand assembled and meticulously looked over at every angle and all screws are tightened properly and seals are made smooth and professionally! The end result, EVERYTHING about these wheels is 100% perfect and VIP, even down to the beautiful custom boxes that these wheels come in….. 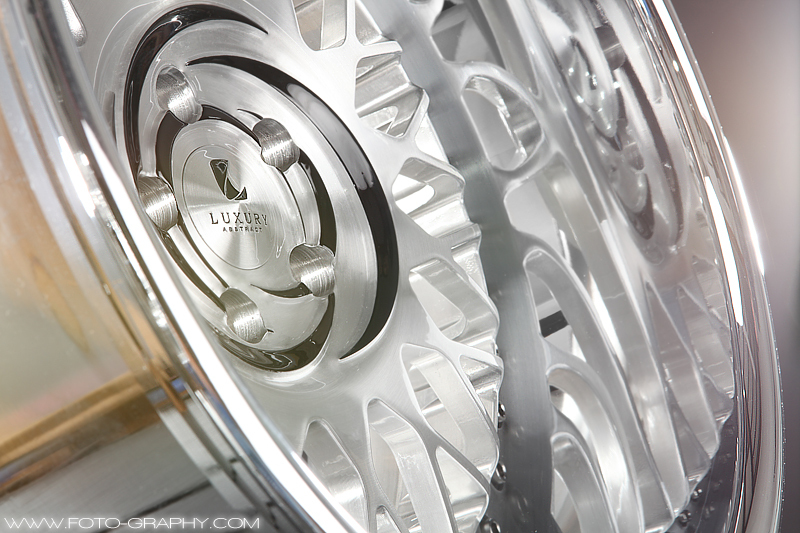 If you want white glove wheels with white glove service, Luxury Abstract – Like No Other. 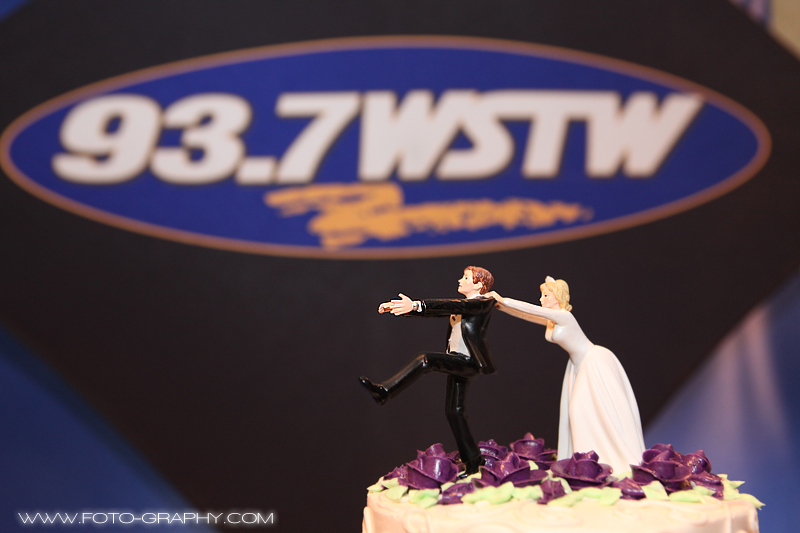 Weddings take months, sometimes years to plan…but not with WSTW’s Insta-Wedding! WSTW put together an everything-in-a-day Insta-Wedding for Kathryn & Steven. One of the biggest days of their lives, all thrown together and put on display (on radio and video) like it was the super bowl! And, it’s all free! In one day they collected everything they needed to get married LIVE on the radio with Spence & Nancy from “The Wakeup Crew”! Shot with Whitney Star today, this was just for a test shoot. This was a Meet & Greet kinda thing, so the shoot is basic and we just wanted to get together to become familiar with each other and make plans for upcoming projects. 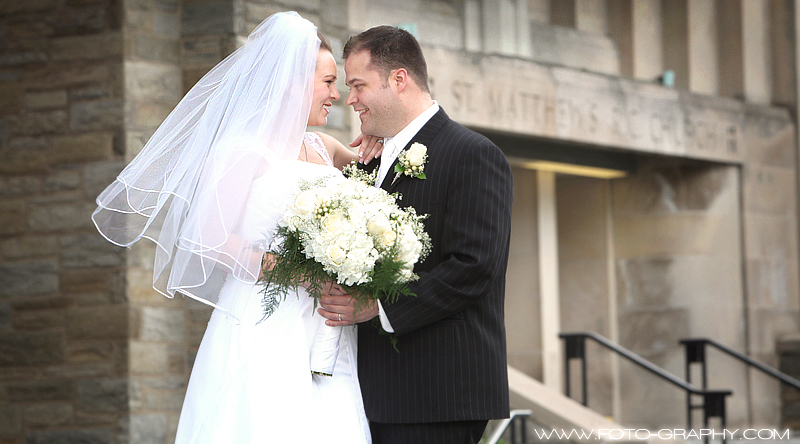 I found this article on WeddingStand.com – 8 Wedding Expenses You Should Never Skimp On. The article makes some pretty good points, and interestingly the #1 thing that they list is Wedding Photography. 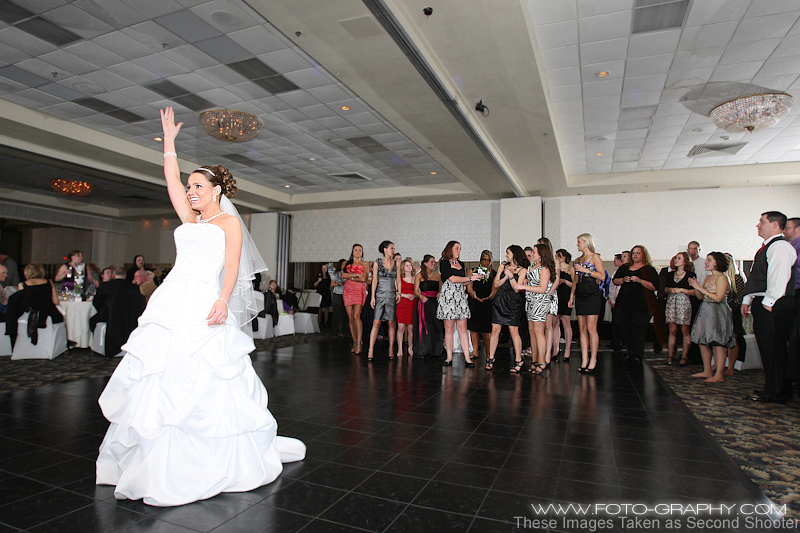 Try getting an evenly lit shot like this with your friends point and shoot camera or guests disposable camera!!! HA! SPRING IS HERE!! I am loving this weather!! Todays wedding with Ania and Tim was really fun, nothing short of what was expected.